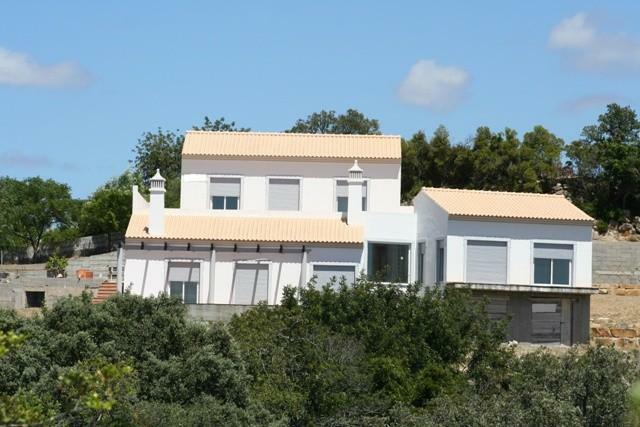 An attractive and spacious new 4-bedroom villa in the hills to the south of the town of Sao Bras with lovely valley and country views. Five minutes drive to the shops, supermarkets and restaurants in Sao Bras. Entrance in the central level of the villa with an additional separate entrance to the upper floor making it possible to have two separate units.